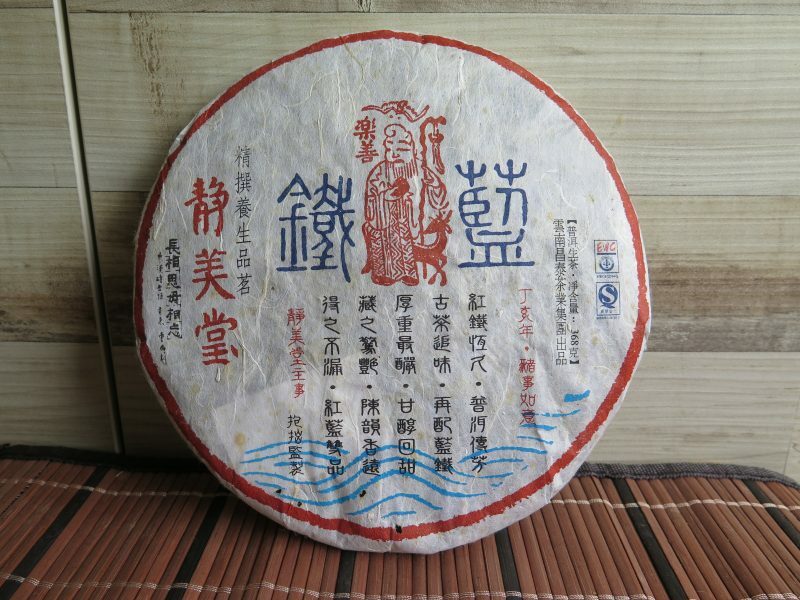 This is Jing Mei Tang tea factory’s special remake of the famous Lan Tie tea cake. 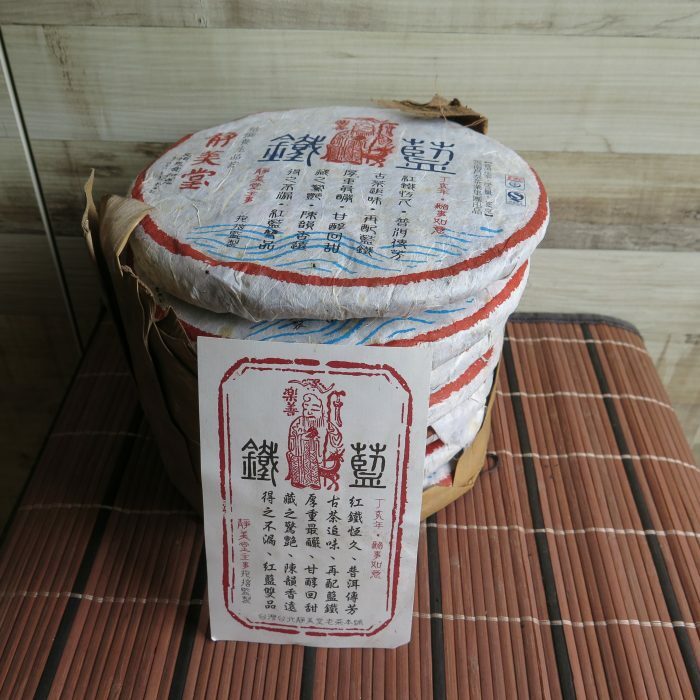 Lan Tie, aka blue mark iron cake is a vintage cake made by CNNP around 20 years ago . 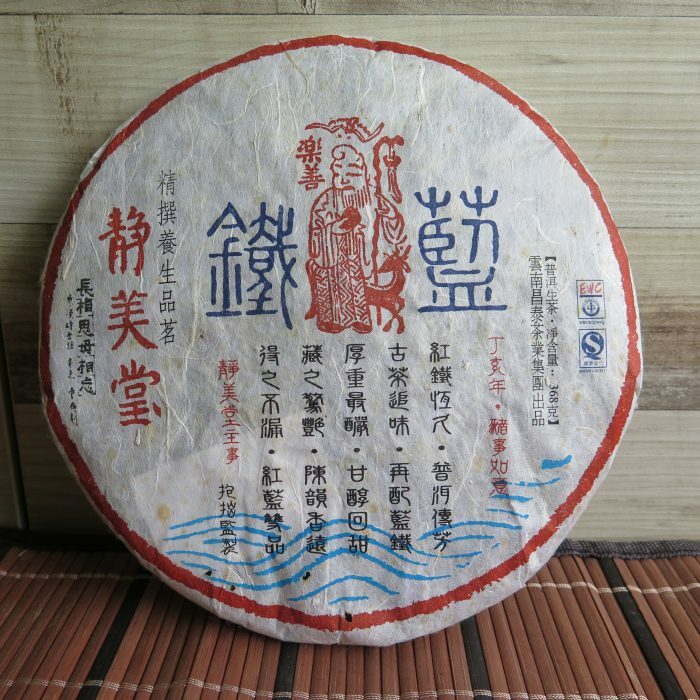 I have not tried the original Lan tie cake but drinking this Jing Mei Tang version, this is a strong tea. 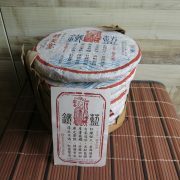 The description ticket further explained that this cake is a blend of gushu material from 5 puerh producing regions. 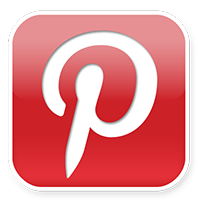 Nice complications in aroma and taste with a good salivating aftertaste. 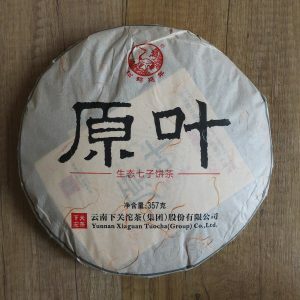 Mildly intoxicating, I enjoy the pleasant relaxing sensation that accompanied the tea session which lasted a good 10-15 min. This tea can brew up 10-12 strong infusions in a tea session. 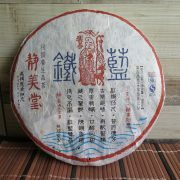 This slightly bigger cake at 368g, is very clean, dry and well stored in Malaysia for more than 10 years. This tea has aged well. Smooth, mellow and sweet. One cake with every unit order.